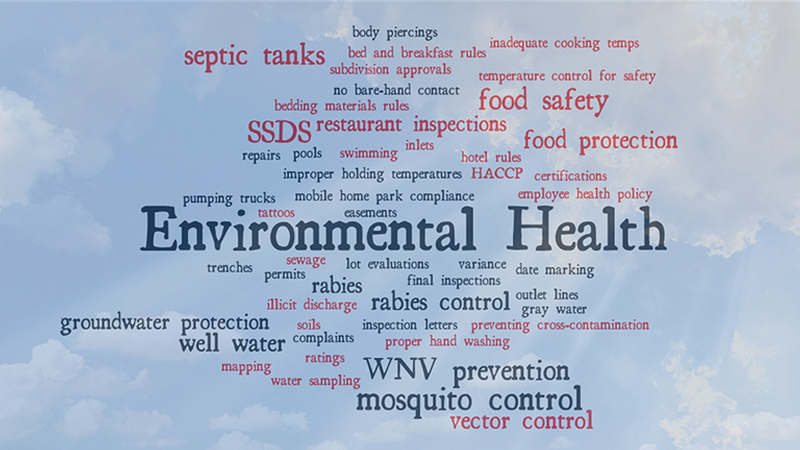 Welcome to the Environmental Health Division of the Knox County Health Department. Our mission is to protect public health and prevent disease by enforcing regulations of permitted facilities and by educating the citizens of Knox County about good public health practices. We work every day to ensure that all Knox County residents have safer, healthier places to live, work, learn and play. Our staff is available to answer any questions or assist as we educate about and enforce the State of Tennessee laws and regulations and Knox County ordinances. Hours: Monday – Friday from 8 a.m. to 4:30 p.m.
For information on Air Quality Management, including open burn permits, air monitoring and industry permitting, please click here.